Other spring ratings are available at additional charge. 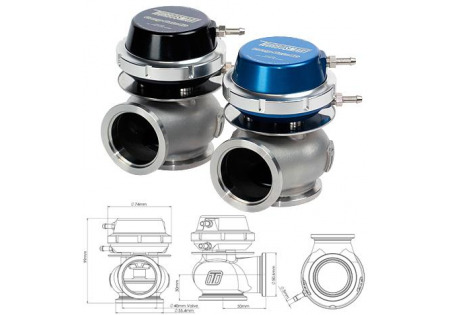 Please specify spring rating requirements at the time of order, and we will contact you with any additional charges. 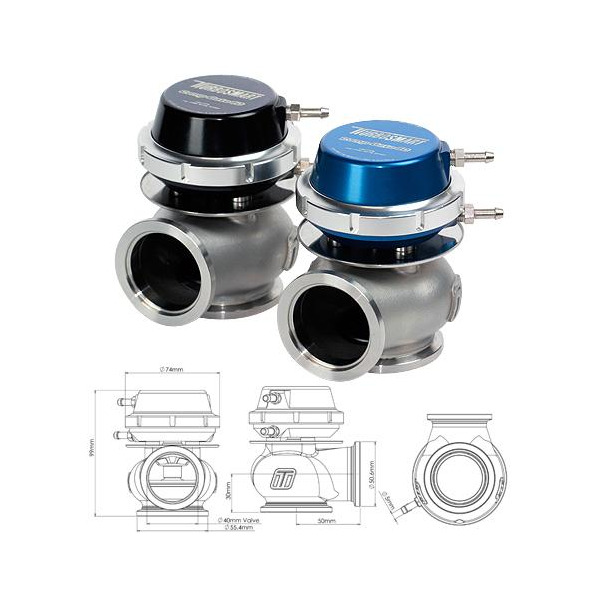 Description: Turbosmart's brand new 40mm external wastegate was designed to fit into tight engine bays while still offering superior flow and heat handling capabilities. The revolutionary new actuator housing is 25% smaller than our current range and allows for easy spring changes and gives the ability to index the cap orientation in 12 different positions. 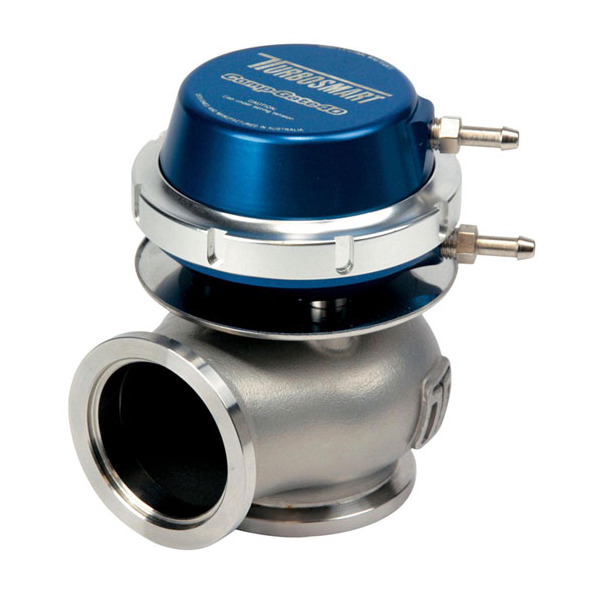 Application: Suitable for all turbocharged vehicles with an external wastegate turbo system. Street and racing applications. 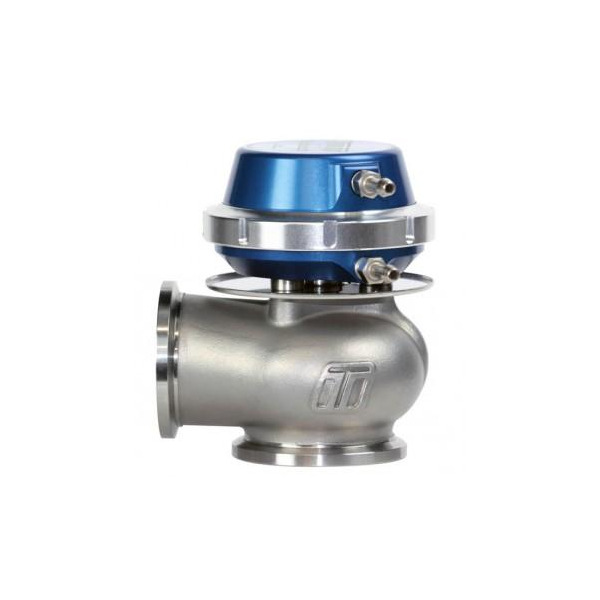 Flanges suit 1.75'' outside diameter pipe.